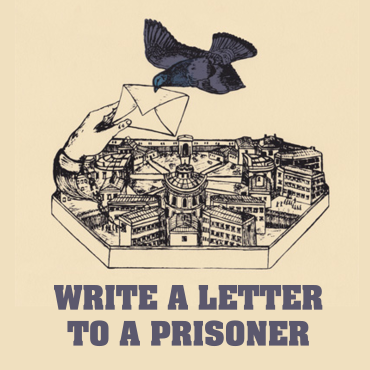 From now on you can write letters to the imprisoned anarchists in Belarus online. Just send the letter to us using this form, we will print it out and send it to the prisoners. In Belarusian prisons the letter written in other languages but Russian or Belarusian may not reach the recipient. We can translate your letter from English into Russian and send it to the prisoner so he will be able to get your letter. We also make sure they are able to answer it by posting it with a special envelope with foreign stamps on it. This saves time of the normal letter delivery if you send it from other countries. They need your support badly.